If you are looking for SEO training in Manchester or Cheshire then you have come to the right place. 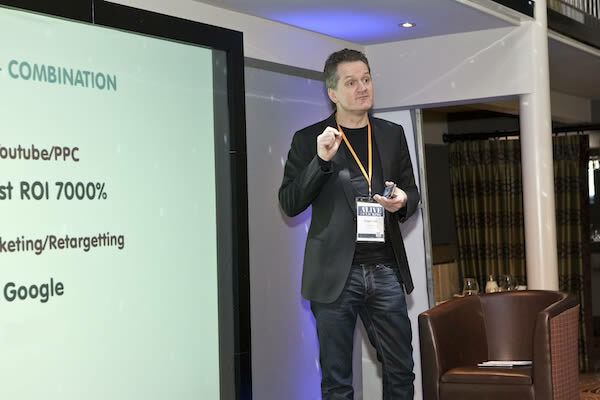 Nigel Carr has spent 20 years working on the internet from operating online stores, through pay per click and other digital marketing strategies. Search Engine Optimisation should be at the core of every website build but sadly it isn’t. Nearly every website we are asked to look at has serious problems. In fact, we would estimate that more than 95% of sites have not been optimised for search engines. Read about Nigel’s recent talk at Tech Manchester! From technical SEO training to on page requirements from writing the perfect meta title to copywriting and beyond – you will learn from a true professional! If your requirements are outside of the Manchester/Cheshire area then just give us a shout. To book a session please fill in the form on the right or call us on 0161 941 2800. Carousel is fantastic! They produce results. Nigel explains the processes in depth - we've learnt all about SEO. A true expertise in his field & a joy to work with. He'll go the extra mile to ensure success for the business! Cheers Nige!